On Friday, the 5th of October 2018, at Leolandia Park (Capriate San Gervasio, Bergamo - Italy), the Parksmania Awards 2018 will be delivered. 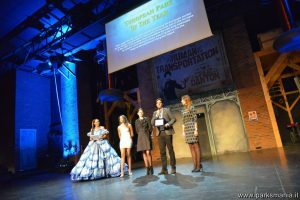 It will the 17th edition of the illustrious award, that every year the online magazine Parksmania.it delivers to European and Italian amusement parks which distinguished themselves during the season with specific initiative in the amusement sector. This award is internationally recognised as one of the most important event of the sector and every year it registered the participation of the best European and Italian parks representatives and leader companies operating in the amusement sector. 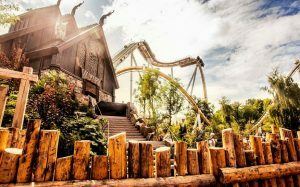 The award ceremony on Friday, the 5th of October – open free also to spectators – will be enhanced by the performances of the artistic casts of Leolandia, Gardaland, Mirabilandia and Movieland Park. 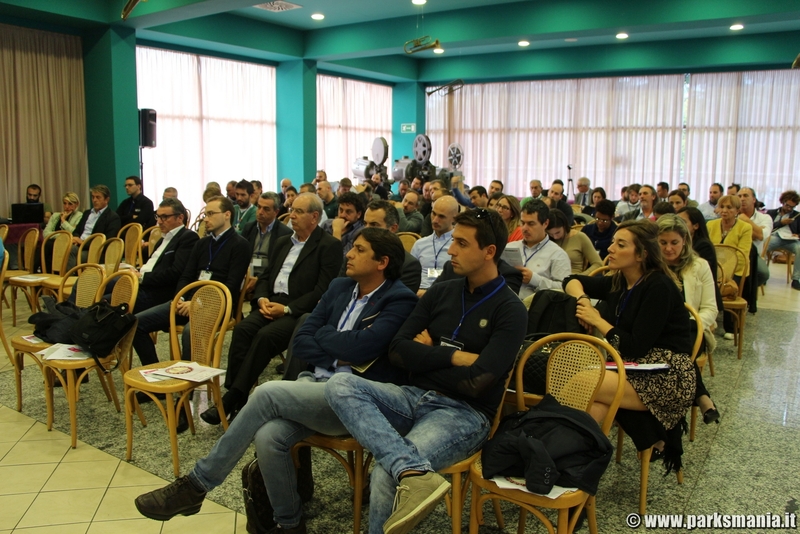 The event will be at 6.30 pm, and it will be preceded on Thursday the 4th and during the day of Friday, the 5th by reserved events for Italian parks managers with Round Tables. 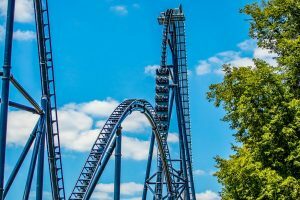 An interesting appointment for more than 150 people operating in the sector, where they have the possibility to meet, exchange views and discuss about the issues of the always more difficult amusement structures management. 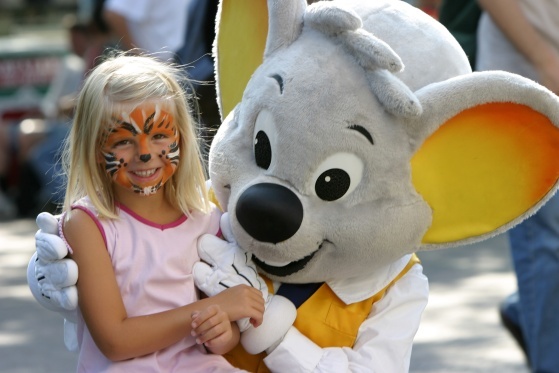 More than 45 amusement parks took part to the last edition of Parksmania Awards, which has been the most successful in terms of participation during the two days in program. 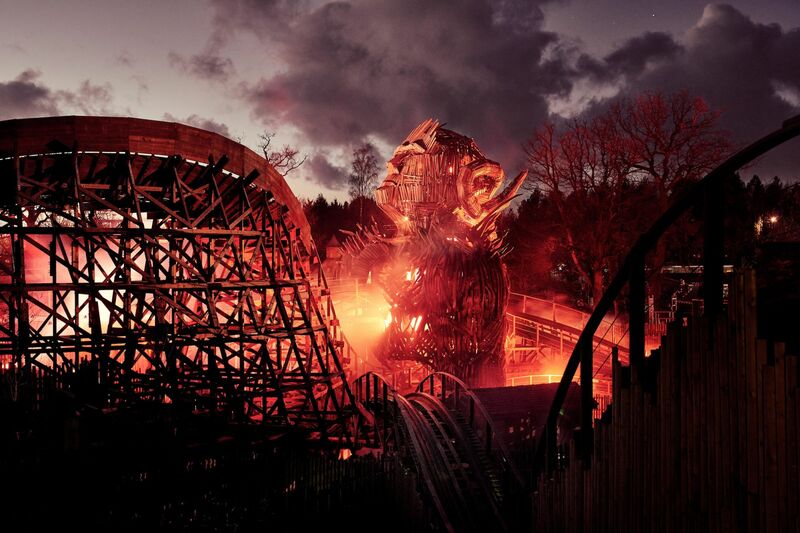 Also for this new edition 2018 there are requirements for an event of great acclaim, which will end on Saturday, the 6th October – when Leolandia Park will be open to public – with the visit for participants to the park that will be in Halloween version. On Friday afternoon there will be an important meeting among the associations which are working together with parks to make attractions and facilities more accessible to people with disabilities. 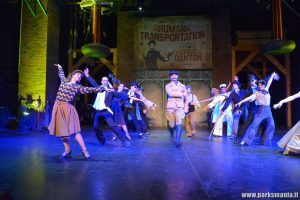 In the 2018 Europa Park presented many valuable news: rides for every target, an engaging musical and additional scenographic elements in some areas of the Park. The staff is always efficient, ready and professional, and it has excellently distinguished itself in the management of a serious emergency. 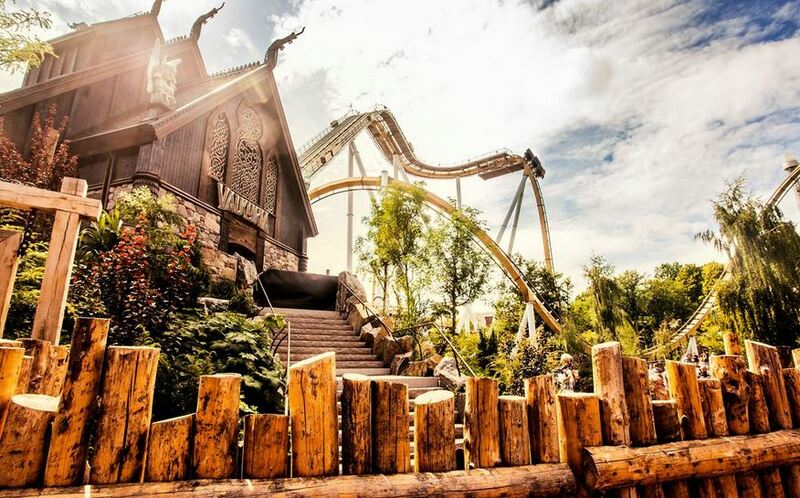 A free fall of 50 metres and a track 750 metres long: these are the numbers of the longest and highest European dive coaster, produced by Bolliger&Mabillard for the Swedish Park: three inversions, more than 100km/h at top speed and an accurate theming in Nordic style complete that impressive attraction. With its original layout and the use of the fire in a great scenographic 18 metre high element that is the centre of the attraction, the rollercoaster Wicker Man, produced by Great Coasters International, is a welcome return of the wooden rollercoaster in the United Kingdom, after more than 20 years of absence. 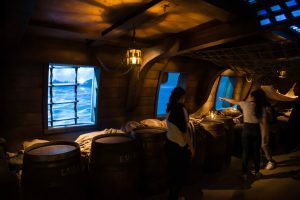 Le Mystère de La Pérouse recalls the history of the French explorer and his sailing feats, which ended with the tragic disappearance of his ships during a violent tropical storm. The 15 minute walk-through/show remembers the most important moment of the story, thanks to the actors and a skillful use of scenographic elements and multi-sensorial special effects. 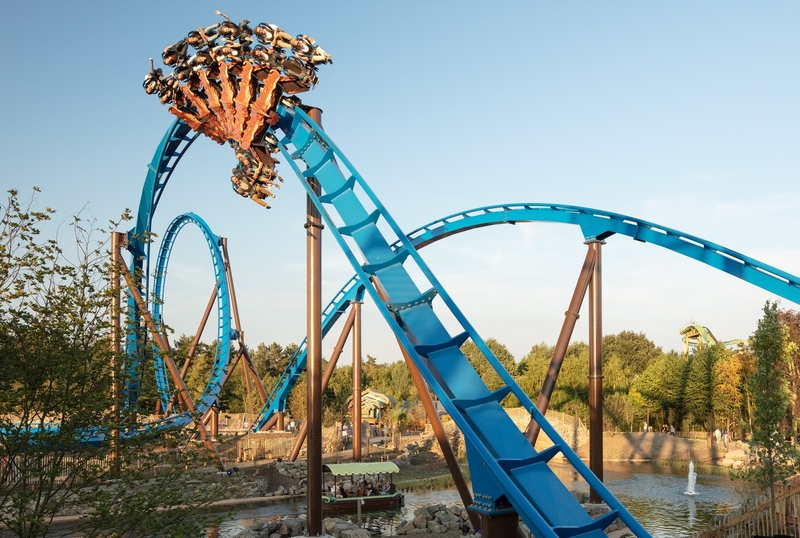 The wing-coaster Fenix, produced by Bolliger&Mabillard, is the leading edge of the important development of the Dutch Park, it is added to the opening of two new themed areas and a completely renewed entrance. Fenix perfectly balances strong emotions and great fun for a wide target of guests, together with an exciting and original scenographic setting. 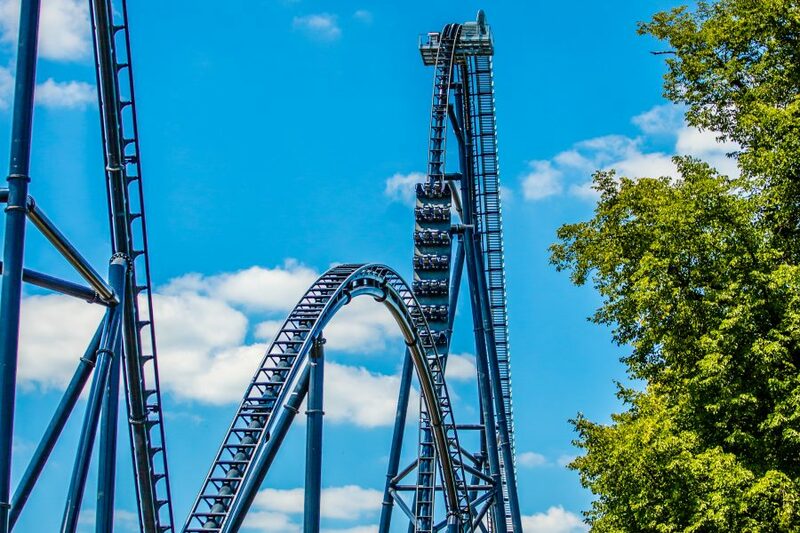 The mega-coaster Hyperion, produced by Intamin, presents record numbers: a 82 metre fall, with inclination up to 85°, speed of over 140 km/h and a track of 1450 metres, full of surprises and adrenaline moments. 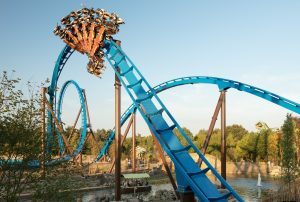 These data guarantee to the 28 guests of every train the best a modern rollercoaster can offer in Europe.